Sydney: The gunman who killed numerous worshippers in a New Zealand mosque on Friday was a right-wing “terrorist” with Australian citizenship, Prime Minister Scott Morrison said. “We are not just allies, we are not just partners, we are family,” he said. 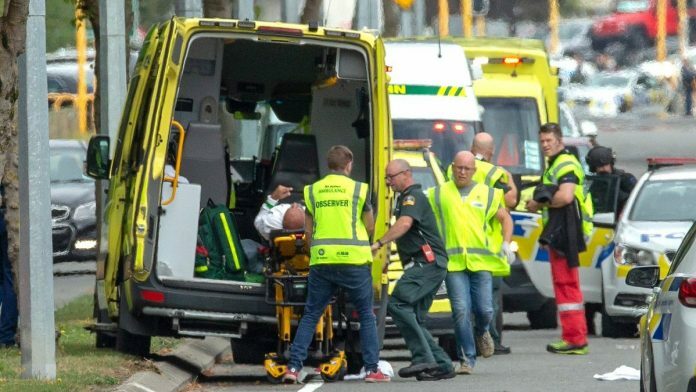 New Zealand police said they had detained three men and one woman after attacks on two Christchurch mosques, but they have not provided their identities.